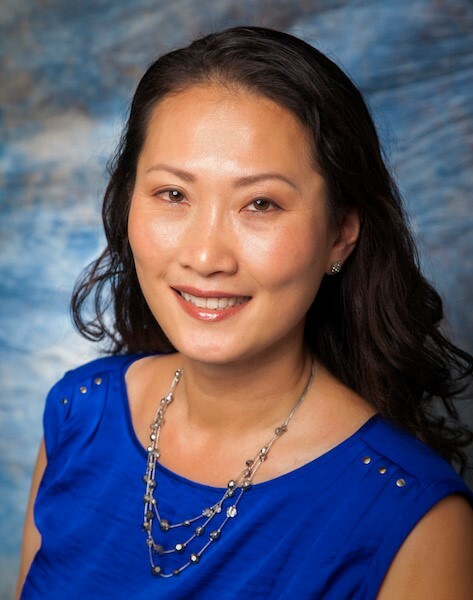 Mary Lai Rose is the Program Manager in the Office of Diversity, Equity & Inclusion where she supports the implementation of the university-wide strategic plan on diversity, equity & inclusion involving 51 campus units. In this role, Mary draws on her experience in community collaborations, academic support programs for underrepresented groups, research and evaluation, and higher education administration. Mary grew up in Berkeley and Richmond, California, and is a proud graduate of the Asian American Studies program at the University of California, Berkeley. She received an M.Ed. in Sociology and Education from Teachers College, Columbia University, and a Ph.D. in Human Development and Family Studies from The Pennsylvania State University. Mary has published in peer-reviewed journals on the topics of Asian/Pacific Islander youth violence, community collaborations, multiculturalism, and adolescent substance use and delinquency.